“Midnight, Texas,” is a remote place, a world all its own. Within its borders you can find a witch, an angel, a vampire, an assassin, supernatural beings and humans with powers and pasts – and a handsome psychic new to town. It’s where outsiders come together to find a home and form a bond against those who would do them harm. “One of the things I love about ‘Black-ish’ and “Fresh Off the Boat,’” she said, is that those TV shows are “all so culturally specific,” with feelings that are universal and yet true to each character and experience. After graduating from Brown University, she coordinated music videos before realizing that was not what she was meant to do. The journey to “Midnight, Texas,” started when she was looking to take her mind off things after her mother, mother-in-law and dog died in the same month “two and a half Septembers ago." Her producing partners and agent sent her the books by Charlaine Harris, also author of the series on which HBO’s “True Blood” was based. 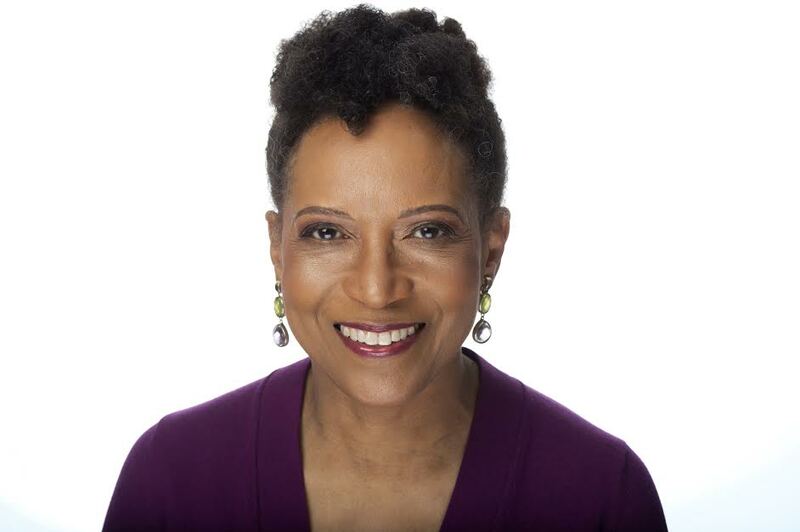 Mary C. Curtis is a journalist in Charlotte, N.C. She has worked at the New York Times, the Baltimore Sun, the Charlotte Observer, as a national correspondent for Politics Daily and as a contributor to NPR and The Washington Post. Follow her on Twitter.